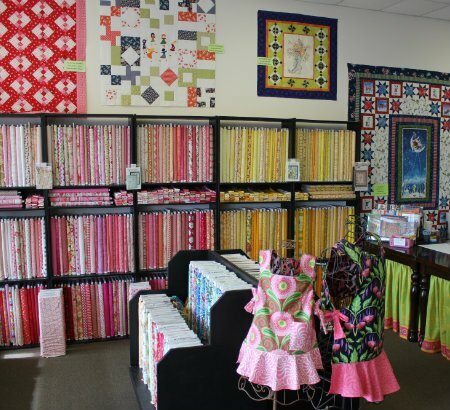 The Savage Quilter is a full service quilt shop with over 9,000 bolts and the largest selection of fine quality quilting fabrics in Oklahoma. Our specialty is customer service. 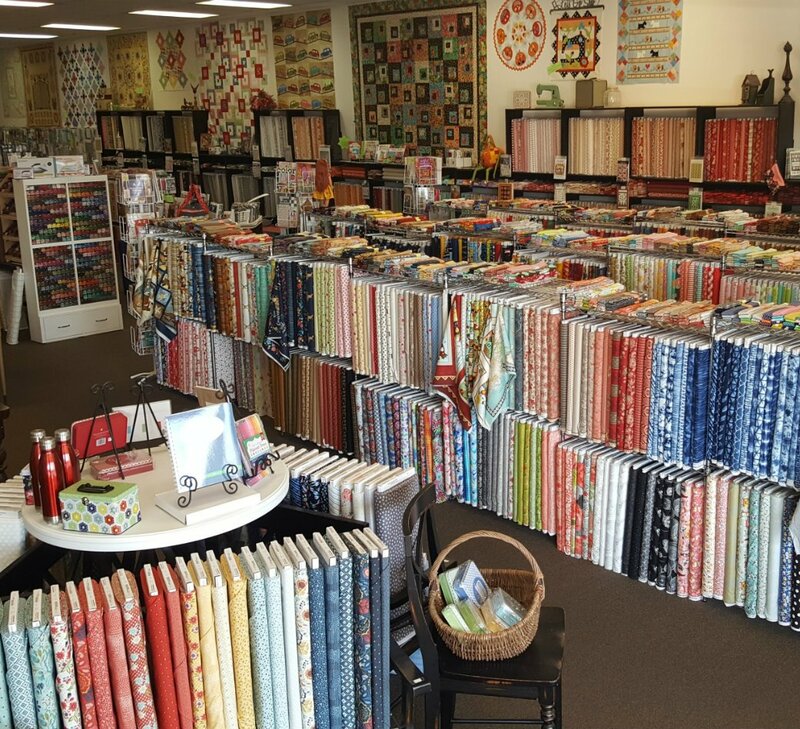 Over 42 different fabric manufacturers, innovative quilting tools, books, and patterns. 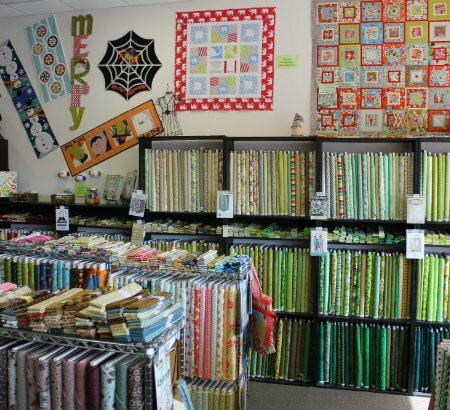 We also have hand embroidery and hand applique supplies, including hand dyed silk ribbons & Egyptian mercerized cotton threads. 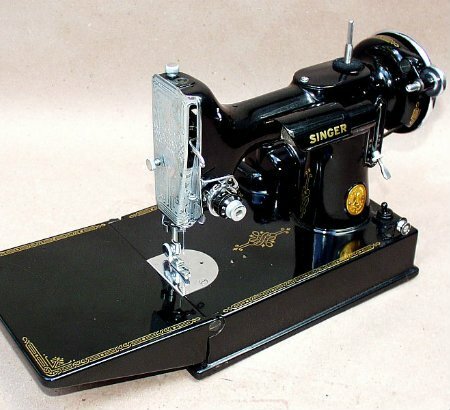 Visit The Savage Quilter or E-mail your requests to us for superior customer service. 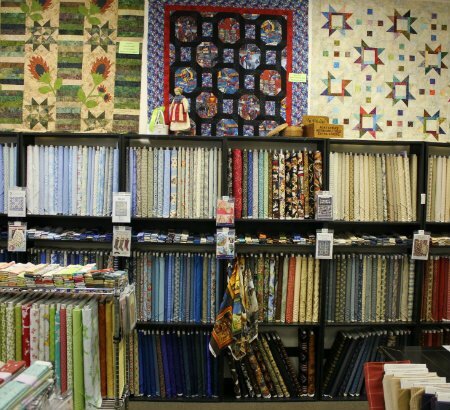 Let us supply you with all of your creative quilting needs!